Stephanie Graegin received her BFA from the Maryland Institute College of Arts and her MFA in printmaking from the Pratt Institute. She is the illustrator of several books for children, including The Lost Gift by Kallie George; Water in the Park by Emily Jenkins, which received three starred reviews; Peace Is an Offering by Annette LeBox; and How to Share with a Bear by Eric Pinder. 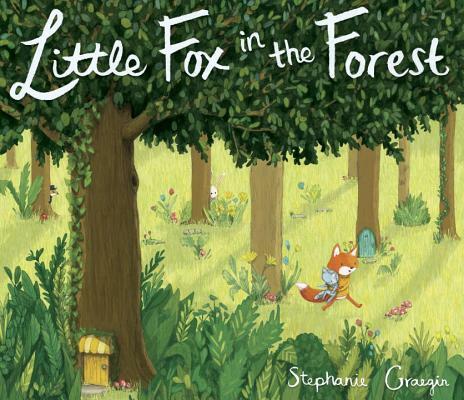 Little Fox in the Forest is her authorial debut. Stephanie lives in Brooklyn, New York. Visit her at graegin.com.